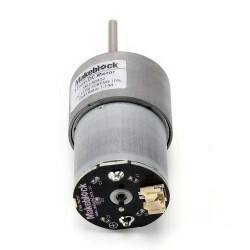 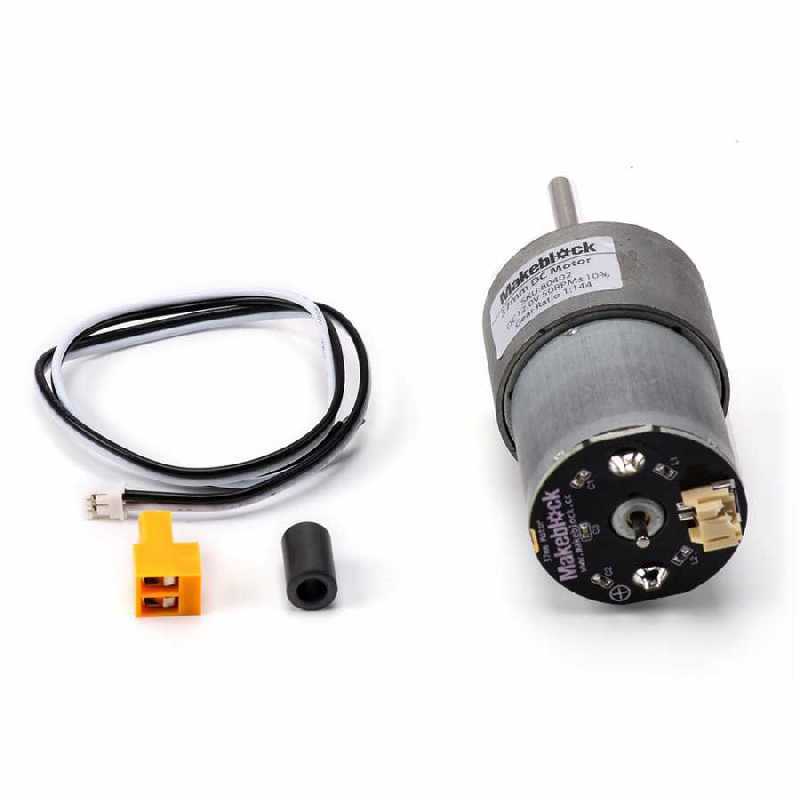 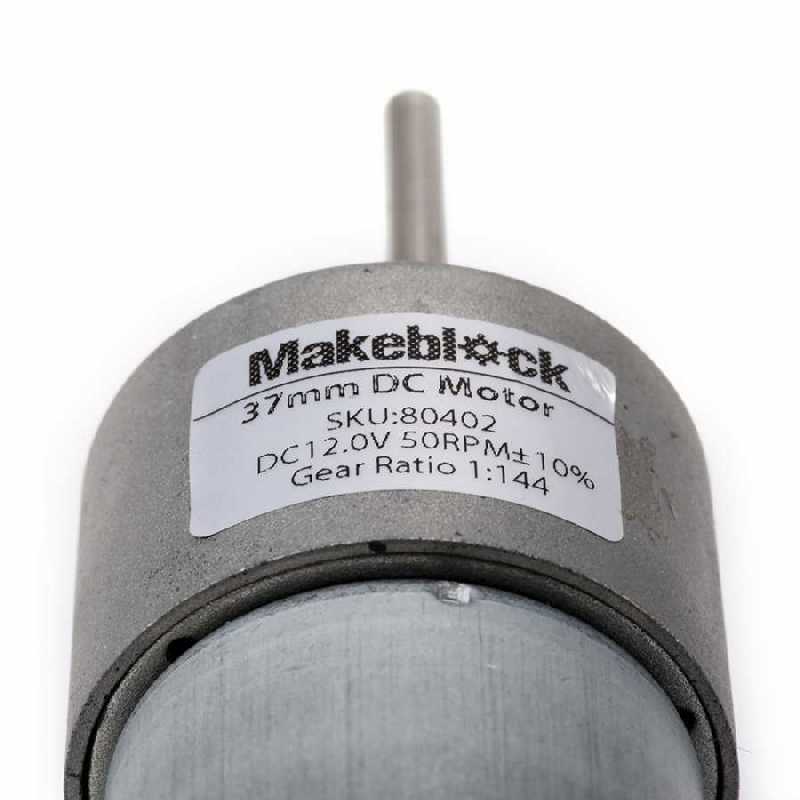 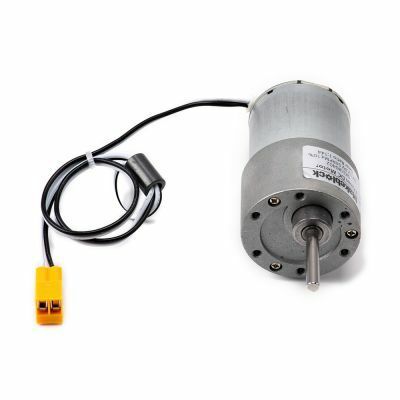 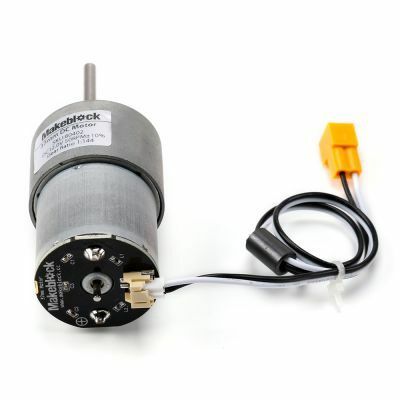 This 37mm gearmotor has 50RPM at 12V. You can use this motor at your Makeblock projects. 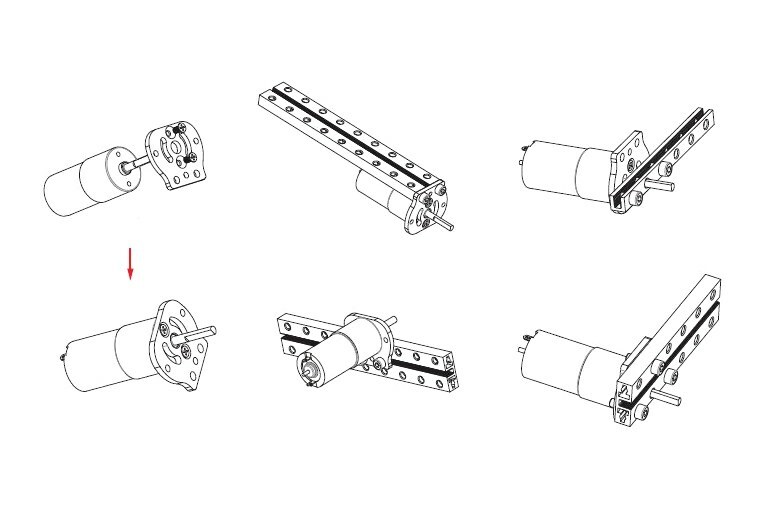 Through compatible pieces, you can montage this motor to your Makeblock beams.